It’s not stealing if offered for free, but since I intend to collect them all, it feels like stealing. This is only half. I’ll got back for the rest soon. 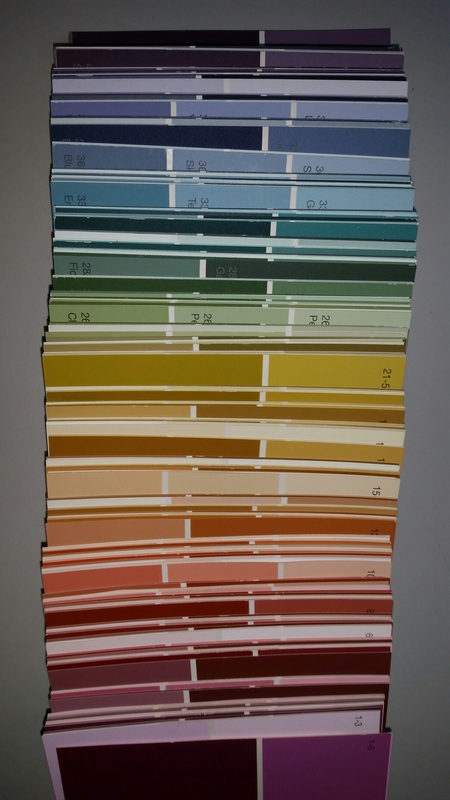 To heck with Pantone’s super expensive chip books! Yay!